Everybody has pores, some are blessed to have them small and some are unlucky enough to have them big. And mostly, those with an oily T-zone are more likely to have such pores. 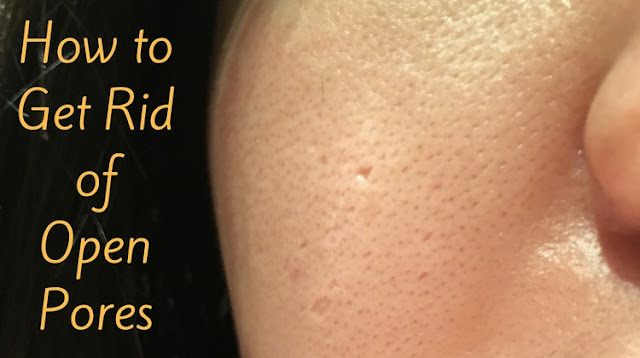 Sometimes these pores appear to be so big like holes on the face and make the skin look rough and unattractive. In spite of using different methods for skin care, pores will still linger on your face. And if someone stands near you, he will see them even from some distance apart. Cosmetic products that claim to hide your big pores only have short time effects, pores still come back and stay. In the end, you will realize that you are just wasting your money. 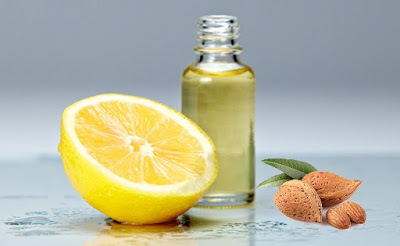 But this remedies we have for you will remove your visible pores for good. 1. 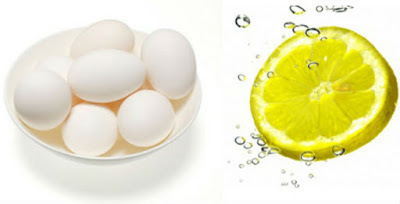 Mix lemon juice and 2 egg whites in a cup. 2. Stir to make a paste. 1. Take 2 tomatoes and make it a puree. 2. 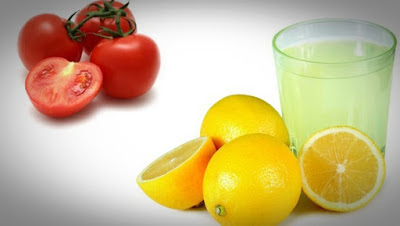 Mix puree with lemon juice to make a paste. 3. Put the mixture into your face and let it dry for 15 minutes. 4. Rinse the face with water. 1. Put the cucumber in a blender and blend it. 2. Extract cucumber juice using a clean cloth. 3. 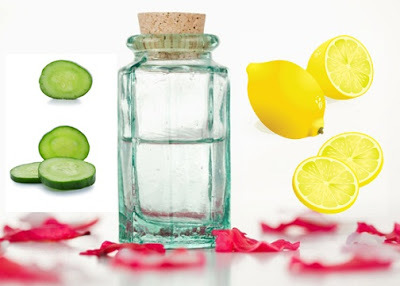 Mix the cucumber juice with a teaspoon of rosewater and 4 drops of lemon. 4. Apply this on the face and leave it for 15 minutes. 5. Rinse the face with cold water. 1. 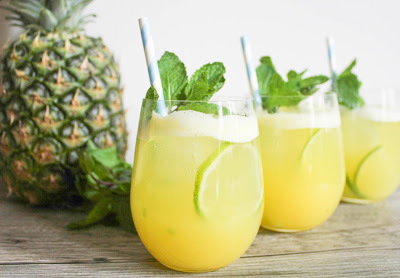 Mix 2 tablespoons of pineapple juice with some lemon juice. 2. Soak a clean light cloth in the mixture. 3. Put the soaked cloth on your face and leave it for 10 minutes. 1. Soak few almonds in water overnight. 2. In the morning, take the almonds and grind them to make a paste. 3. Add a teaspoon of lemon juice in the paste. 4. Put this into the face and leave it for 25 minutes. 5. Rinse the face with water. Love the face masks...but i have a lot left over can I store it for later use or just discard what's left?